She blocked a follower who wrote down the lyrics of the song Davido dedicated to Chioma on her Instagram page. 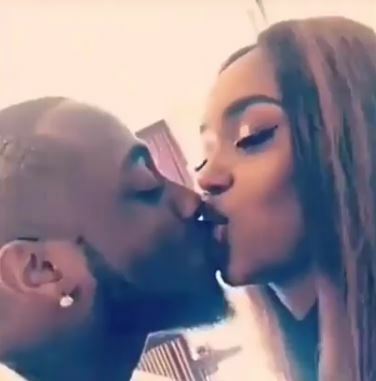 Davido recent display of affection for his girlfriend Chioma has started to elicit reactions from all parts of the country. 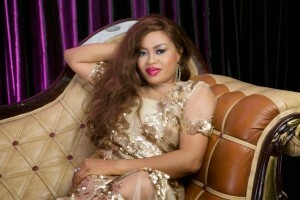 The popular musician even released a song dedicated to Chioma. He titled it Assurance, and he sings about how happy she makes him feel. His recent display has made many question how his baby mamas Sophia and Amanda will be feeling. Well, we now know how Sophia is feeling. Just In: Is Tuface And Annie Idibia’s marriage punctured??? CHAN 2014: Keshi Won’t Promise Trophy.